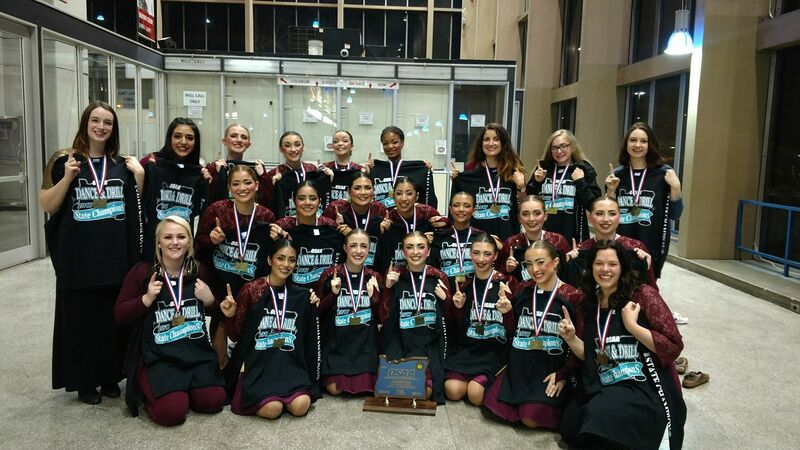 The South Albany High School Southern Belles and Gents dance won the state championship at state competition in Portland this month. During the announcement of the finalists, the team was erroneously not included in the list. 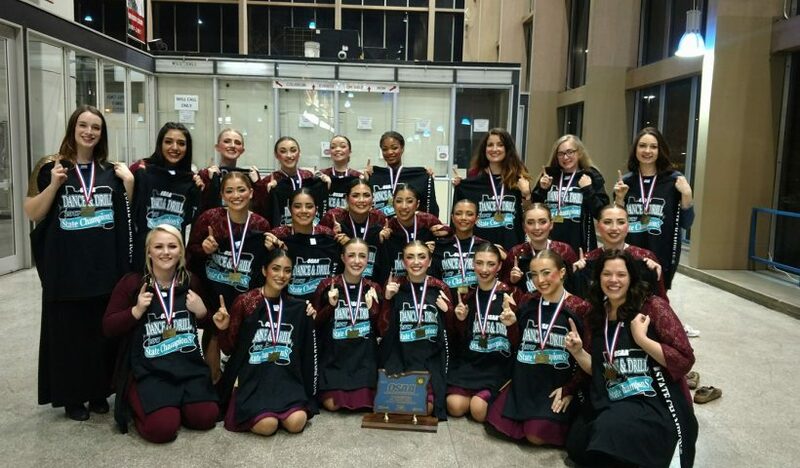 After the mistake was corrected, the team went on to with the 5A OSAA 2017 Dance and Drill State Championships. The team had whirlwind of a weekend up at the OSAA Dance & Drill State Championships! Friday night was preliminary rounds. For some reason,South Albany was NOT announced as a finalist. After the event, I ran to the competition director to see what had happened, and found they forgot to announce us. We were finalists! This has been one of the hardest working teams I have ever had the pleasure of coaching. They knew what they wanted, were willing to invest the work it took, and were rewarded for their efforts this year. During the event, senior dancer Jennifer Hayden earned a $1,000 academic scholarship from the Dance and Drill Coaches Association. Seniors Gabrielle Morgan and Makayla Sloan were named to the prestigious All-State Team.